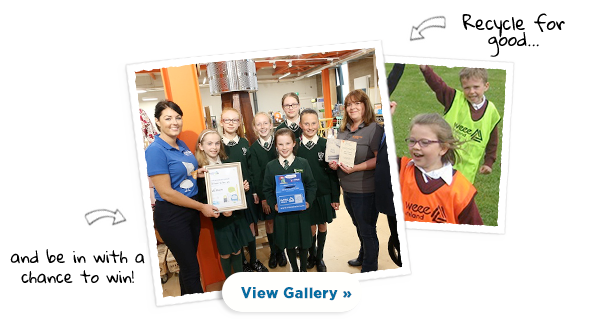 your school could win Spot Prizes! 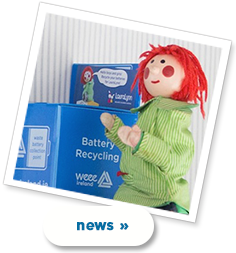 WEEE Challenge you to Be Guardians of Our Planet in our video on the importance of battery recycling! 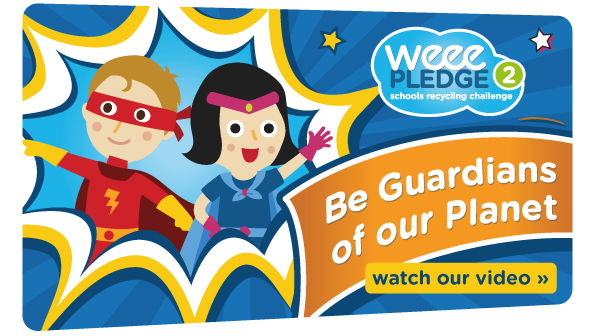 Screen the video for your students! 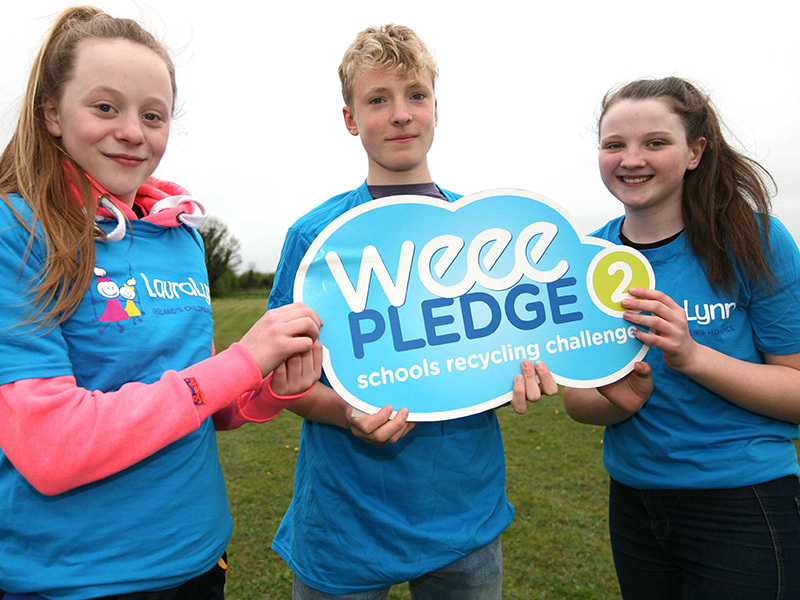 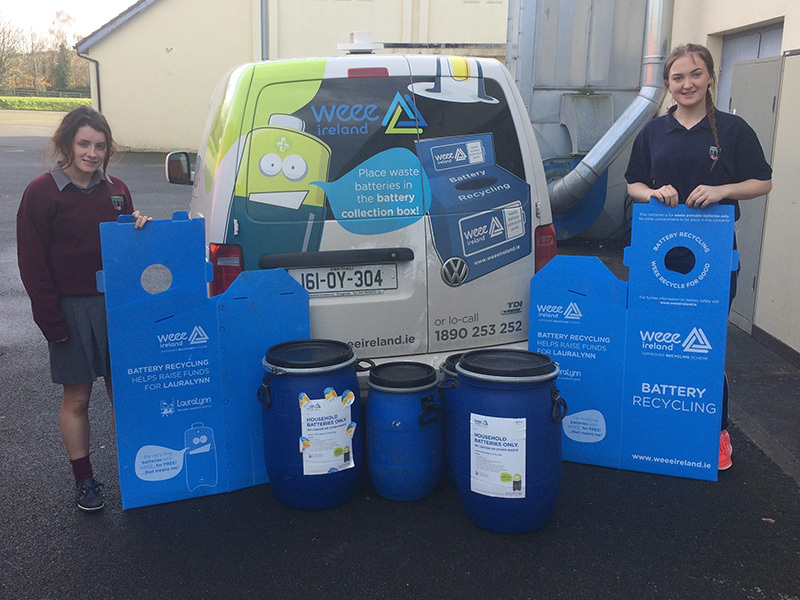 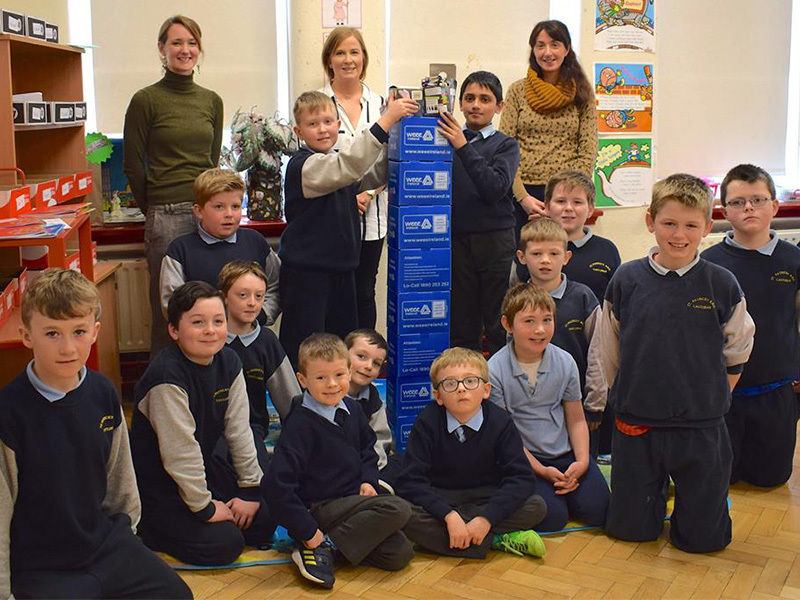 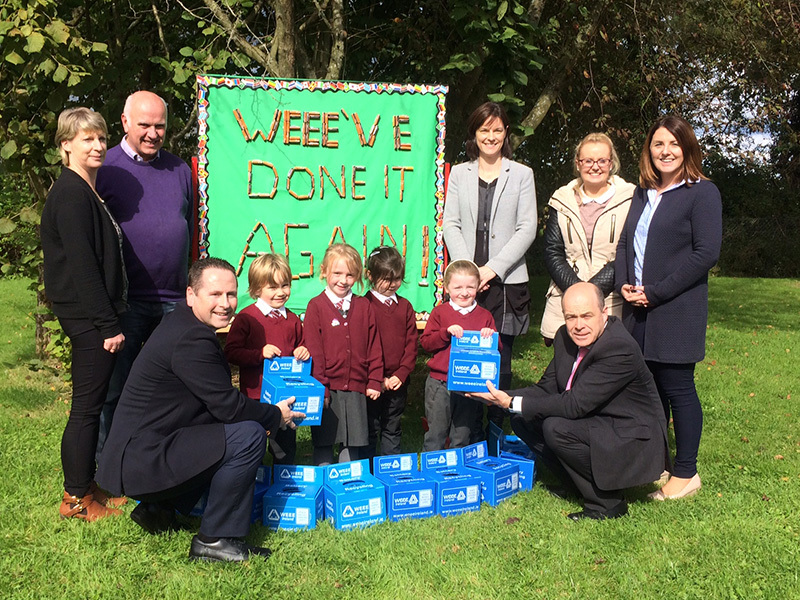 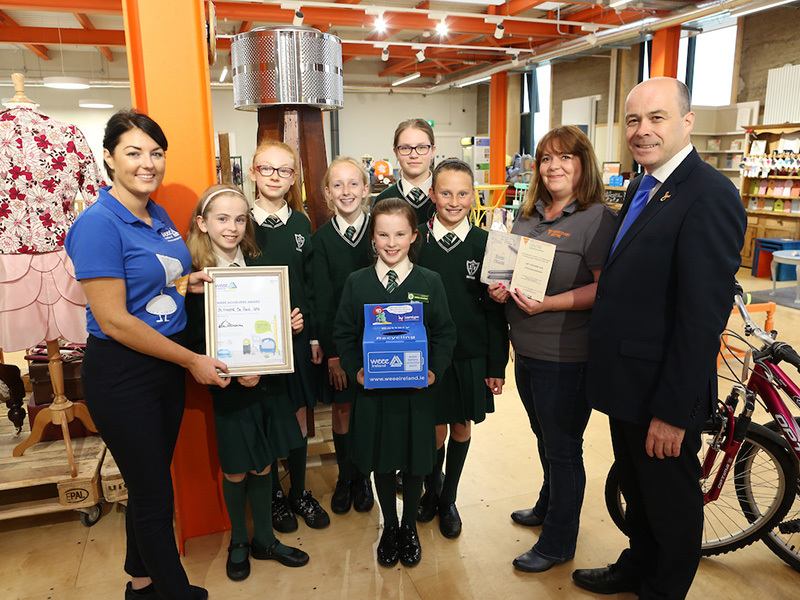 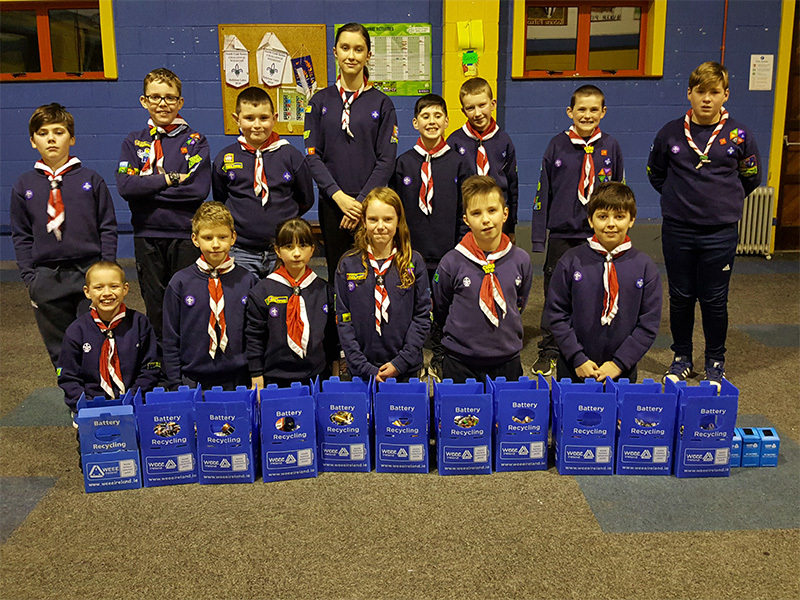 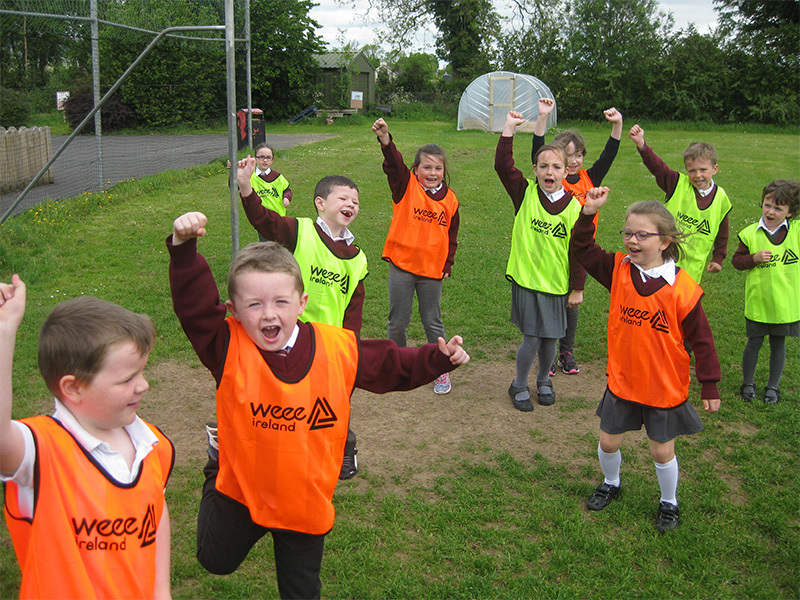 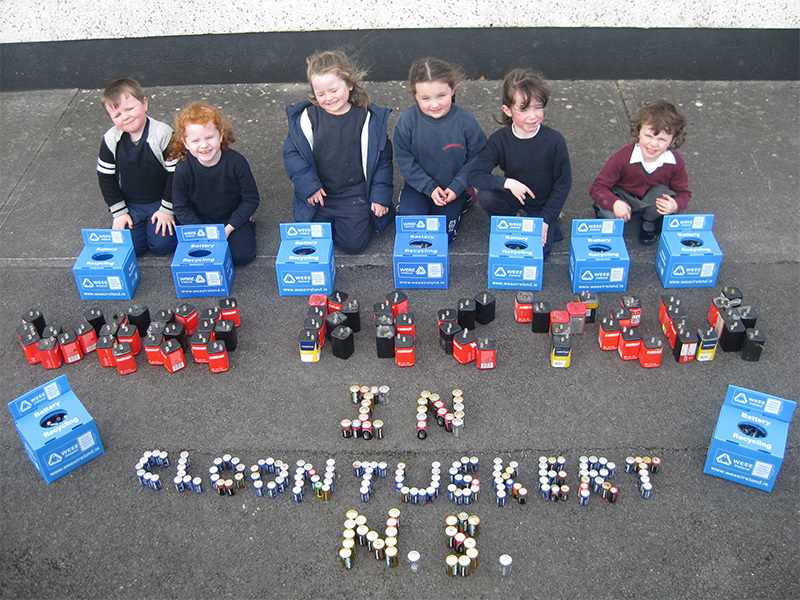 WEEE Pledge is a FREE battery recycling programme designed for schools. 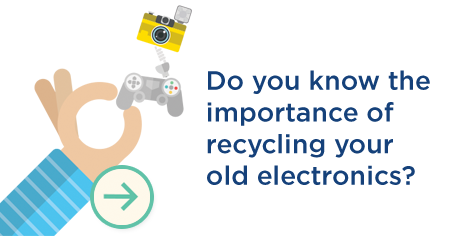 By engaging in fun learning activities and taking charge of battery recycling, students (and their families) learn about the importance of being responsible for the environment and how to make a difference in each community.